An official tax receipt for online donations will be issued to you directly by email from CanadaHelps once your donation has been processed. Use of Funds: As individual projects become fully funded, donations are applied to other areas of need. Thank you for your understanding. Note: Online Monthly Donations are not automatically enrolled in our Monthly Mentoring Program. Please call us at 1.877.370.4446 to enroll as a Mishpochah (Family) Monthly Partner today. One of our Partner Services Representatives will be happy to assist you. Email Us by clicking here Our Partner Services Team strives to reply to all email inquiries within 2 business days or less. Messianic Vision Canada is a registered charity with Canada Revenue Agency BN# 861338135 RR0001. 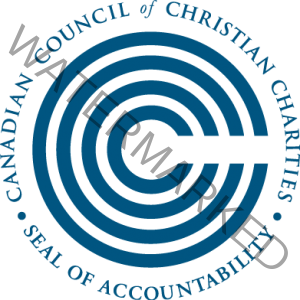 Messianic Vision Canada is audited annually by an Independent Corporate Accounting Firm.